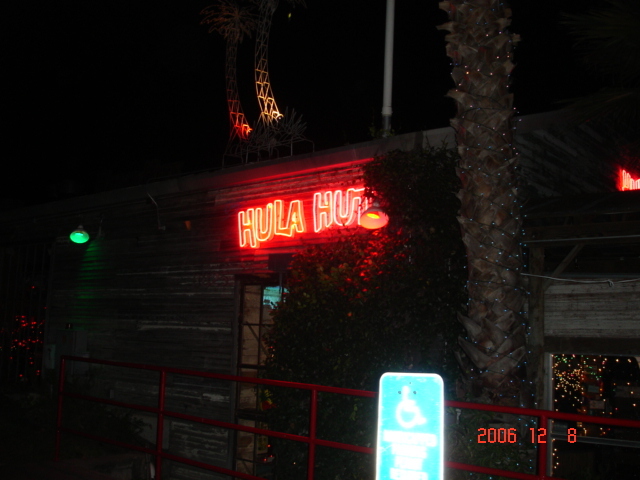 If you are ever in Austin or you live in Austin, you have to go to the Hula Hut. Located on Lake Austin, this place is always a fun destination. 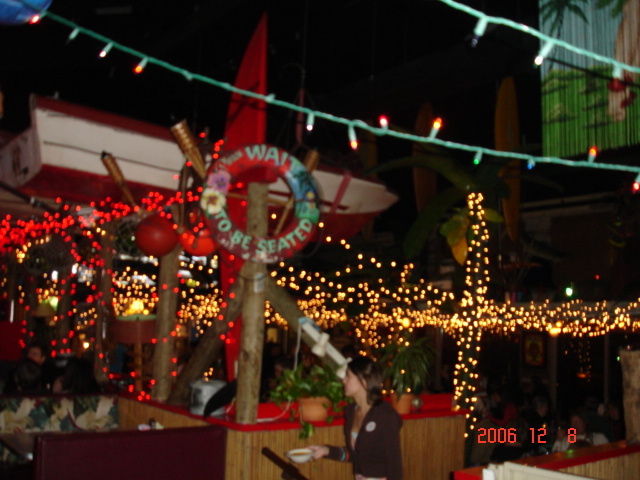 In the summer, people dock their boats and come in and hang out at the bar. Every time I’ve been there it has been packed with people! My in-laws are in town, so obviously we had to take them here. It’s one of those Keep Austin Weird kind of places that makes Austin such a great place. Even though it had to be 20 degrees outside, patio seating was still available. For the winter, they enclose the patio and have heaters over the seats. It was very comfortable and I’m ALWAYS cold. I split the shrimp and spinach tubular taco with my mother in-law. If you’ve never had it, you should! It is absolutely huge and it’s enough for two people. The waiter was very thoughtful and since he knew we were splitting, he brought it out already split for us on our own plates with our own rice and beans! We also tried the Mexican Martinis. My father in-law is hooked! I think everyone at our party enjoyed the experience! 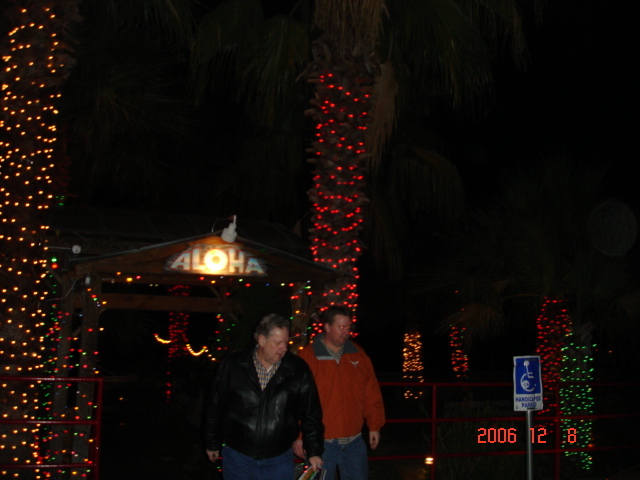 Hula Hut is where we went when I got sworn in to the Texas State Bar back in ’94. That was my first time I had ever been there. There’s a coffee shop right in that same development that is kind of cool. A lot of people actually work there on their laptops during the day.